Good food and nutrition play a critical role in the health and well-being of children. 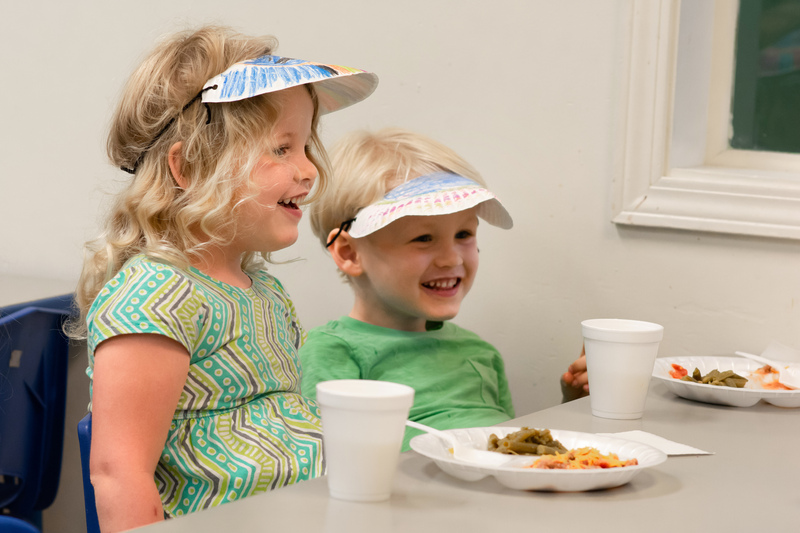 Children’s Village Indianapolis follows Child and Adult Care Food Program (CACFP) guidelines to ensure meals are well balanced and nutritious. We provide our kids with breakfast, lunch, and regular snacks, comprised of things like fresh fruits and vegetables, whole grains, and milk options including soy. Children who eat well are happier, more focused, and better able to succeed. Whether it’s due to parental preference, religious requirements, or medical needs, many of the children we care for have special dietary considerations to take into account. We work to accommodate these requests while sticking to the guidelines provided by the CACFP. For medical need requests, including allergies, we do require a physician’s statement detailing what to avoid and proper substitutions, as required by state regulations. If you have any questions about our food practices or how we handle special dietary requirements, please don’t hesitate to contact us. The meals and snacks we serve are designed to be healthy and age-appropriate for kids we care for. Here’s an example of the kinds of foods you can expect for your children. Do you have questions about Children’s Village?